Chris is an environmental educator, author, a playful trainer, storyteller and keynote speaker, didgeridoo player, bushcraft teacher, wild swimmer, forest school leader, barefoot walker and land artist…and also a family man with a wife and three children. Chris cultivates the connections people have with nature, each other and themselves. He is passionate about helping teachers take learning outside and making it playful and “edge stretching”. He runs classes of children outdoors, trains teachers in nature connection and natural flow learning, runs wild schools for home educating families. He also runs bushcraft and outdoor play camps for families, away days and team building for corporate groups, leads foraging events and stag do’s. He tells stories and plays music around camp fires, enjoys sneaking games, teaching skills and crafts in the woods. 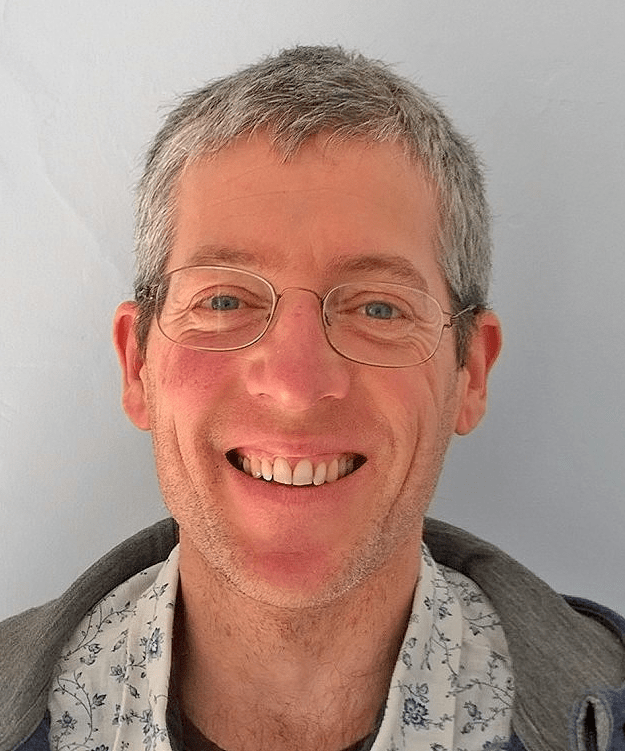 He has also written and self-published a best selling nature connection guidebook that is considered “a must for all” by Children’s laureate Michael Morpurgo which has sold over 5000 copies.